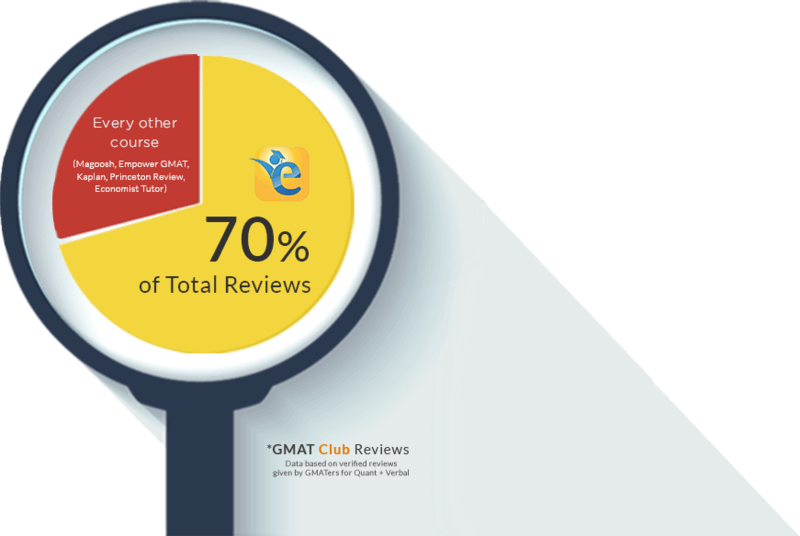 With 7 out of every 10 reviews on GMAT Club, GMAT Online sets the standard for what On-Demand Prep course should be. With proven learning methods, hundreds of concepts, thousands of questions, mocks, and workshops, GMAT Online will provide you with the tools and test-readiness that you need to ace the GMAT. Learning the concepts is only half the battle. Successfully applying these concepts on full-length questions is the key to acing the GMAT. Learn this key skill through 80+ specially designed application files (an e-GMAT exclusive). Proper practice makes you perfect. GMAT Online provides you tons of realistic questions with amazing solutions. You will not have to look at another resource for practice questions. A good assessment is the one that tells you where you stand, makes you aware of your strengths and weaknesses, and uncovers areas where a small improvement can have a major impact on your score. e-GMAT’s workshops facilitate this process. GMAT Online will help you master methods that were first introduced by e-GMAT and are now a standard in the industry. Read below to know more. Learn the meaning based approach from Payal Tandon – the inventor of the same – and tackle the easiest to the most challenging questions with ease. Never make a mistake whether the question is testing an idiom or logical construction. Whether you are solving Assumption, Strengthen, Weaken, Evaluate or Bold Face type questions, our proprietary Pre-thinking method will help you arrive at the answer logically. You’ll no longer be confused between two answer choices; rather, you’ll easily pick the correct answer. My Quant ability rocketed after completing this course. I started answering 700-level questions correctly with ease. Verbal preparation becomes a breeze with e-GMAT. 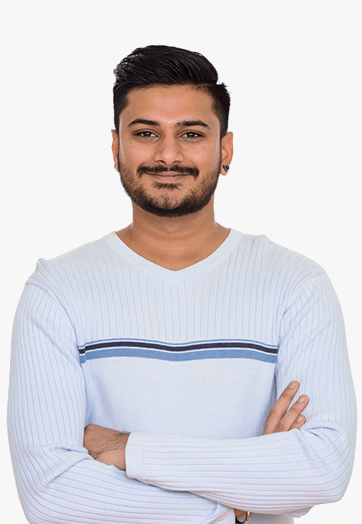 You start to realize that the questions on the GMAT are oriented towards testing logic and not towards testing rules. To improve from a 630 to a 720, should you focus a majority of your time on Sentence Correction or Word Problems? It depends on your current state of preparation. Ability quizzes will give you those precise starting points. Through the strategy sessions, learn how to create your personalized study plan and how to most effectively utilize the tools we provide . We conduct two strategy sessions every month and also provide you the recordings of these sessions as soon as you enroll. We want you to love our courses. 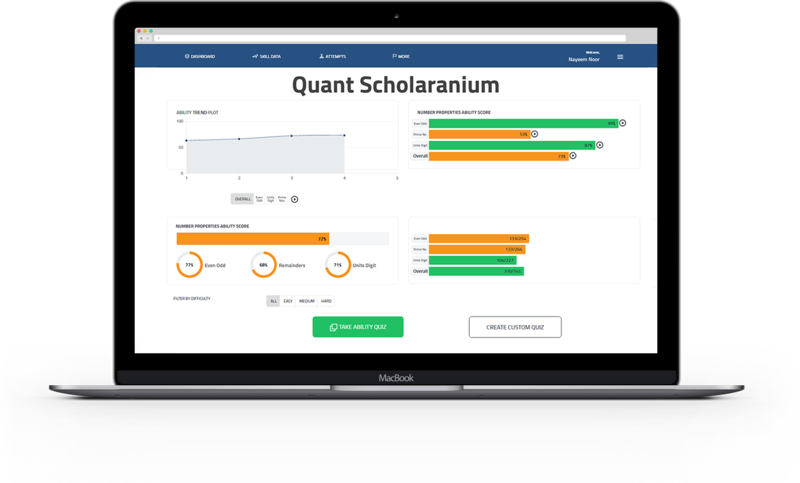 Try GMAT Online for a week. If you don’t think this is the right course for you, we will be happy to issue a full refund. No Questions asked! !